Put simply, 75 percent of the government is already funded through September 30, 2019, which is the end of the current fiscal year. This is because Congress has already passed five appropriations bills, which were subsequently signed into law. Unfortunately, the news media has failed to mention this fact. When we talk about funding the federal government, the budget generally covers only discretionary spending, not mandatory spending or interest on the debt held by the public. Mandatory spending isn’t subject to the normal budgetary process. This spending is “baked in the cake,” essentially. Interest on debt held by the public is on autopilot. The budget only sets the figures for outlays, revenues, and the debt. The appropriations process is the authorization of specific dollar amounts for agencies and programs and deals with only discretionary spending. We’ll spare you the statutory deadlines and other details. What you need to know is that there are 12 appropriations bills that are supposed to be passed annually. Each bill funds different areas of the federal government. Those appropriations bills are listed in the table below. 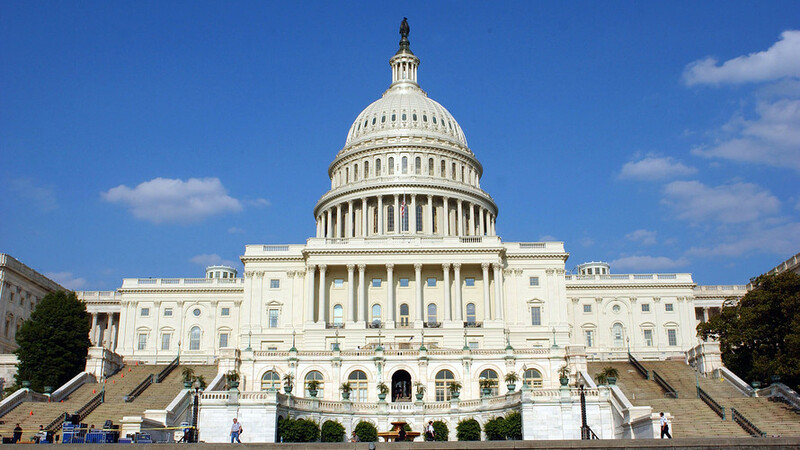 The appropriations bills for Fiscal Year 2019 (FY19) for Energy and Water, the Legislative Branch, and Military Construction and the Department of Veterans Affairs were passed in H.R. 5895. The appropriations bills for FY19 for the Department of Defense and the Department of Labor, the Department of Health and Human Services, and the Department of Education (Labor-HHS-Education) were passed in H.R. 6157. Together, these five appropriations bills represent $950.524 billion. Compared to the discretionary budget this year that is about $1.2 trillion, roughly 74 percent of discretionary spending is already taken care of. The seven appropriations bills that haven’t been completed represent about 26 percent of federal outlays for FY19. Government shutdowns are basically a myth, anyway, because the essential employees show up for work and are paid for the time worked during a funding lapse when the funding dispute is solved in Congress. But if there is a lapse in appropriations in the near future, only the departments, and underlying agencies, would be affected, which, again, is about 26 percent of discretionary spending. In FY 2019, discretionary spending is projected to represent 30.5 percent of all federal spending. Therefore, in terms of the total federal budget, the portion that would be left unfunded should appropriations lapse on Friday is 26 percent of 30.5 percent of total federal spending: a whopping 8 percent of the federal budget. Needless to say, the explosive rhetoric around government shutdowns, especially in this instance, is massively overblown.